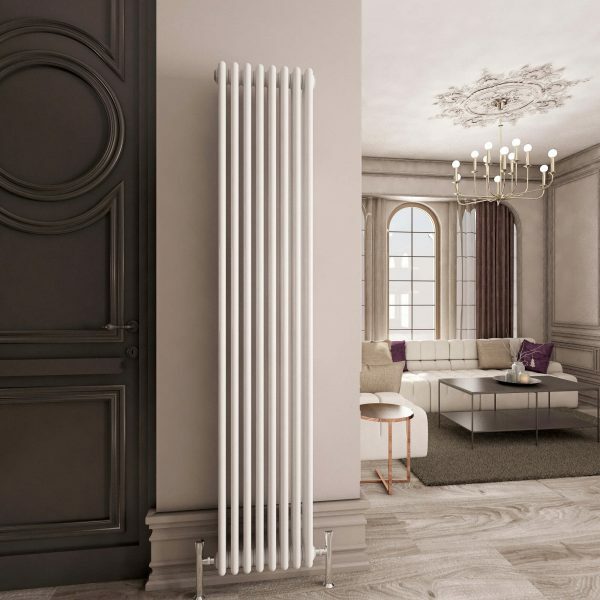 At The Designer Radiator Company, each radiator in our incredible selection of convection radiators has been chosen specifically for its classic design and exceptional heat output. 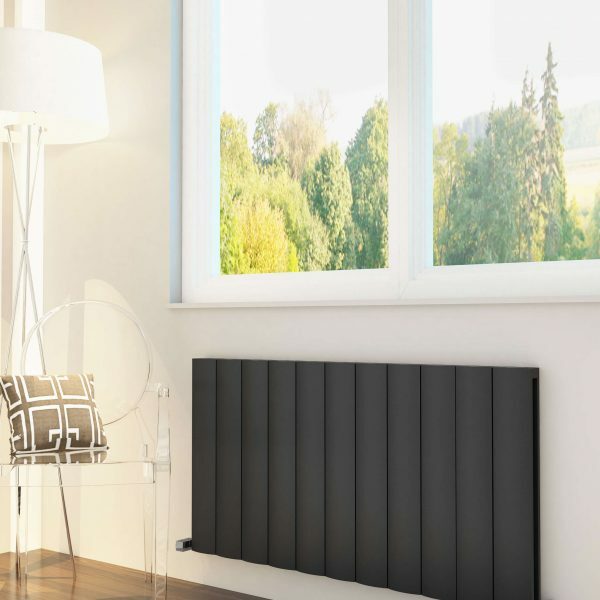 We also offer free next-day delivery on every item that’s in stock, so choosing your new radiator has never been easier. 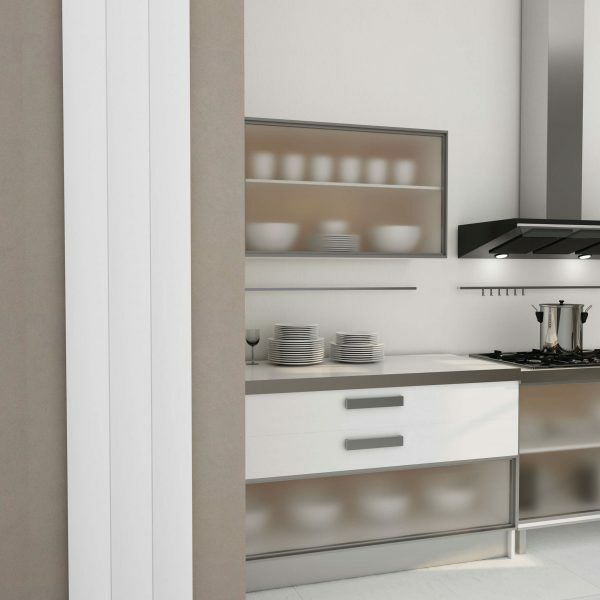 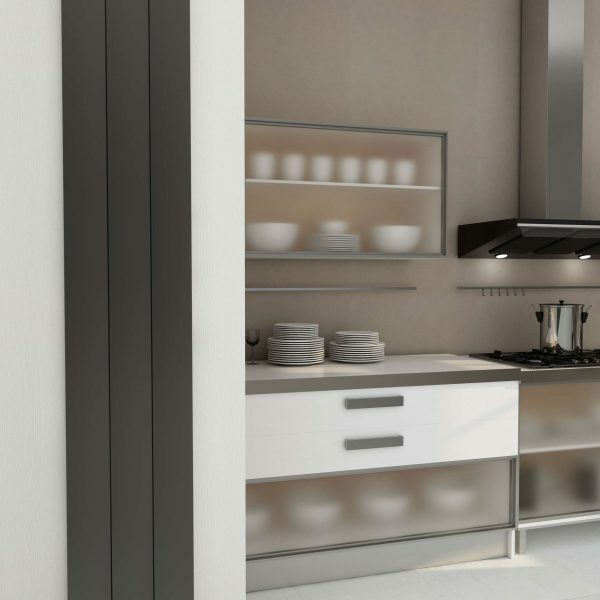 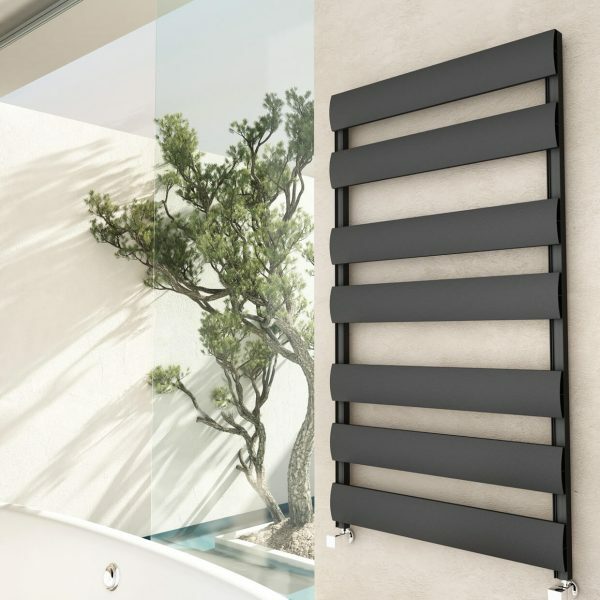 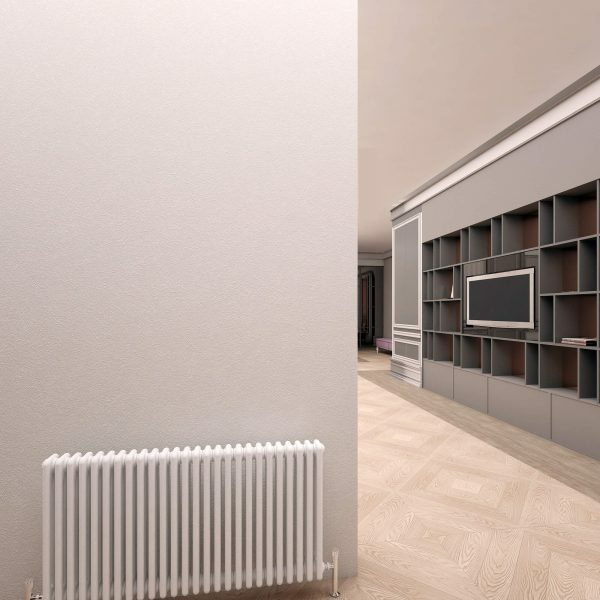 From conventional horizontal white radiators to bold vertical radiators, we have styles for every room that are ready to be connected straight into your central heating. 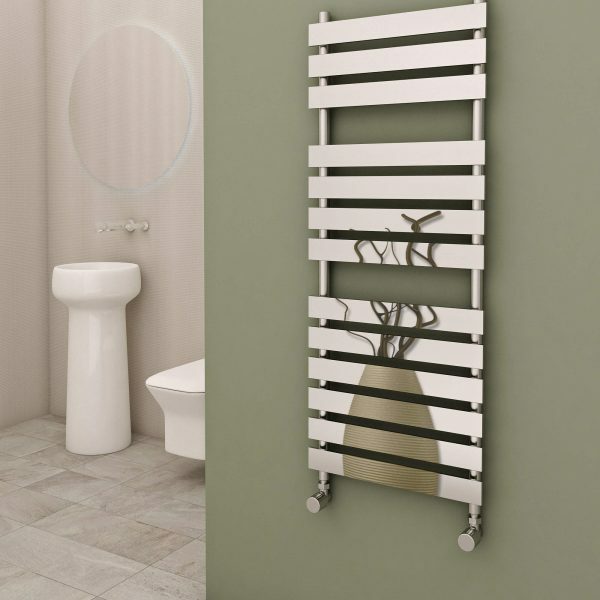 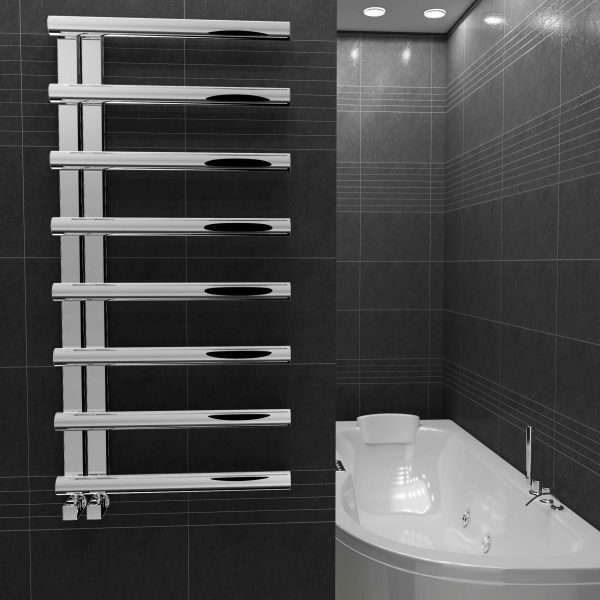 Heated towel rails are ideal for compact bathrooms and elegant ensuites, while our contemporary anthracite radiators make a contemporary statement in hallways, bedrooms and design-led living areas. 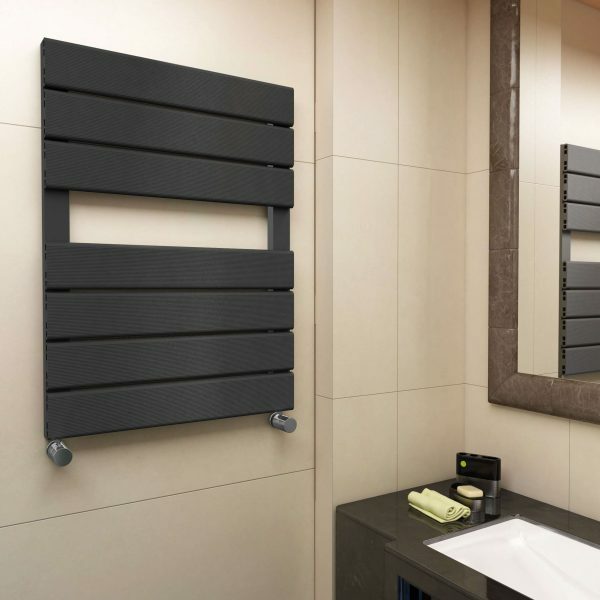 Click on the images below for more product details and for recommended valves to help you install your radiator in no time. 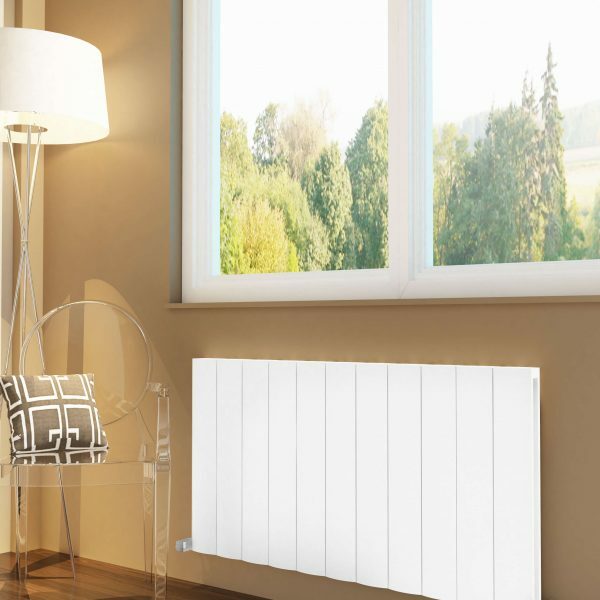 Don’t forget to check our handy BTU calculator to help you determine the most efficient size of radiator for any room in your house, and you can always contact us for assistance in finding the perfect radiator for your home.